Seton's Restricted Area Tapes are backed by our 100% Satisfaction Guarantee! Select from a wide variety of Restricted Area Tapes at competitive prices. 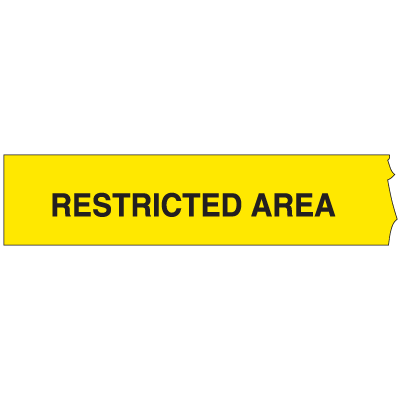 Plus most of our top-quality Restricted Area Tapes are in stock and ready to ship today. Police Line barricade tapes secure identified areas by law enforcement, limiting access to authorized individuals only. Not only are restricted areas isolated and preserved, but safety is enhanced as people are protected from possible dangersl. 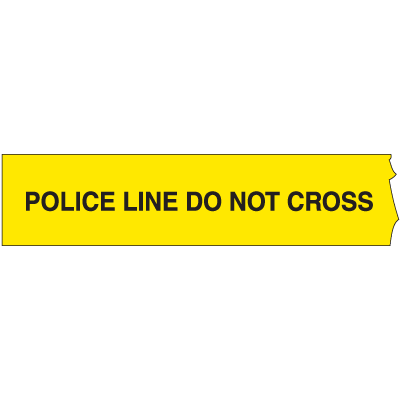 Striped anti-slip message tape notifies all who see it that a specific area is restricted and could be dangerous. Authorized personnel only message tapes keep people from entering restricted areas.